If you’re ready to share your creative talents, consider the Army Digital Photography Contest and the Army Arts and Crafts Contest. They are annual competitions for authorized patrons and recognize the talent and originality of Active Duty Soldiers, Family members, Retirees, and Army Civilians. Entries are submitted from Army garrisons worldwide, including entries from Soldiers of deployed units, and showcase some of the most original and creative minds at work. 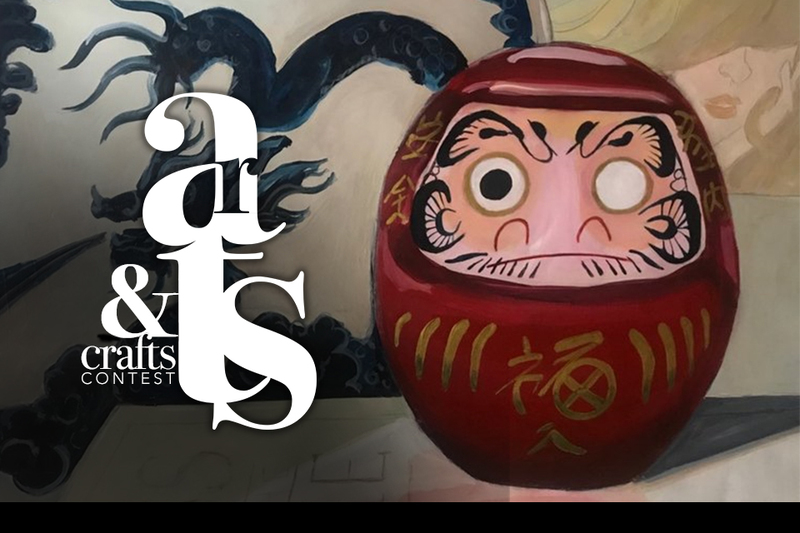 Army Arts and Crafts Contest: This contest recognizes the artistic talent and creativity on two experience levels: Novice and Accomplished. Entries can be submitted in one of nine (9) categories: Ceramic Art, Digital Art, Drawings, Fiber Art, Glass Art, Metal Art, Mixed Media, Paintings, Wood Art.